Have you watched Inside the Actor’s Studio with James Lipton? In this popular TV show, James Lipton interviews legendary guests. He ends his interviews with his list of Top 10 Questions. Over the years, CEG has asked our artists these same 10 questions to gain insight into their personalities and work! 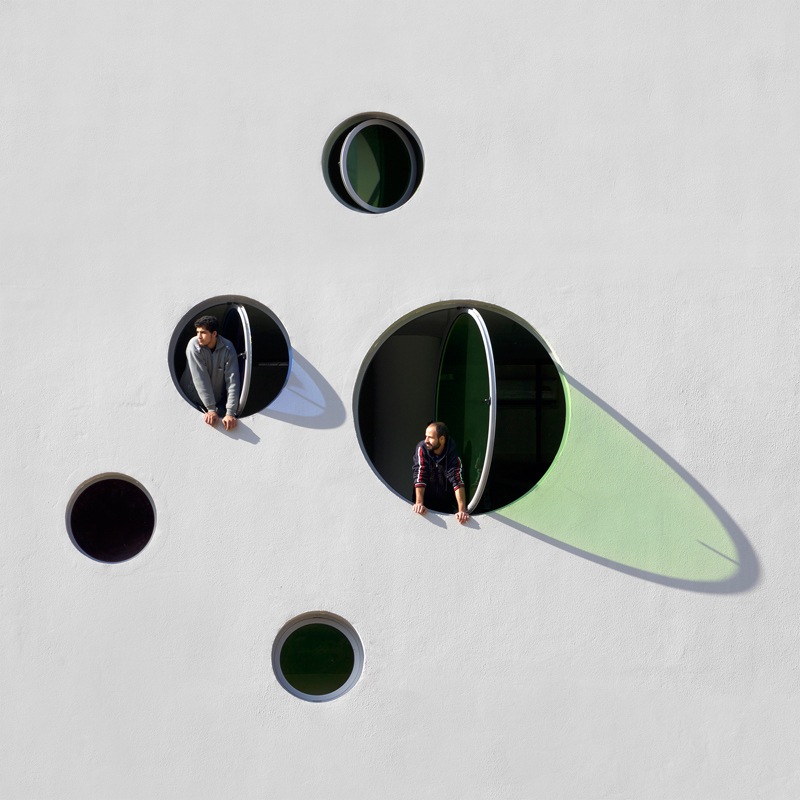 This week, Serge Najjar answers James Lipton’s Top 10 Questions! You can see all of Serge’s work on our website or stop by the gallery to see his solo show on view through February 25, 2017!